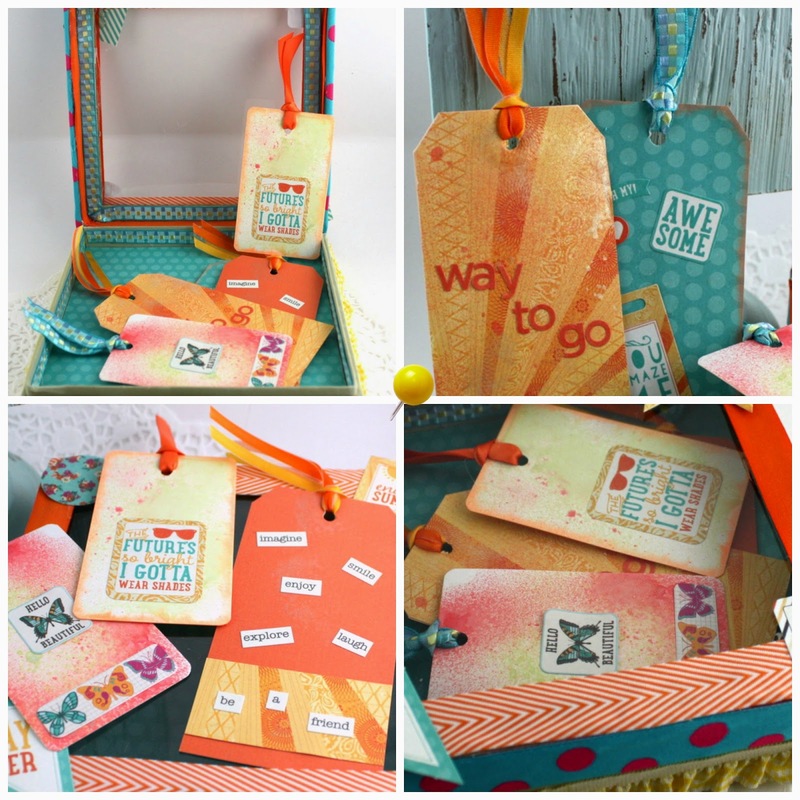 Want a fun and easy project? Need a fundraising project for cheerleaders or inexpensive gifts and stocking stuffers? Maybe you just want to match an outfit? 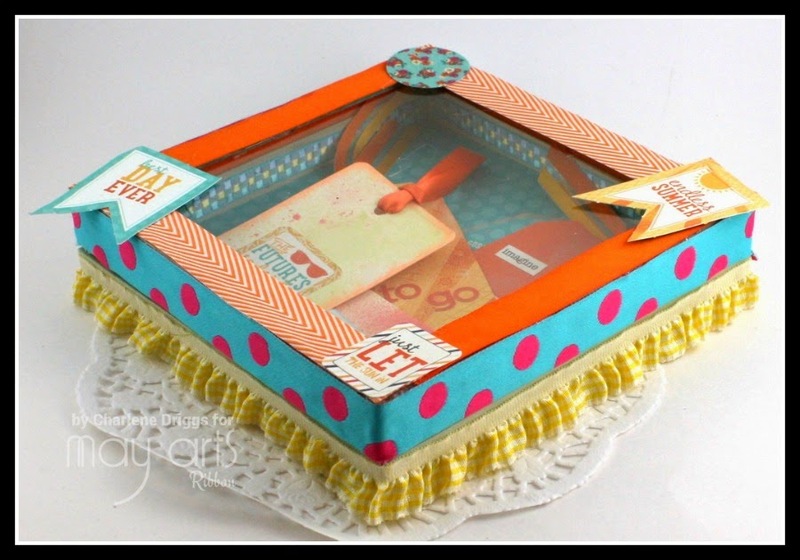 Head over the May Arts blog today for the easy tutorial!